Cut the base of the stems 5 cm. Use drinking water for hydration and add floral food. With an environment of 65% H.R. and 20° C. Not in direct light. Ambient temperature, do not refrigerate.
" 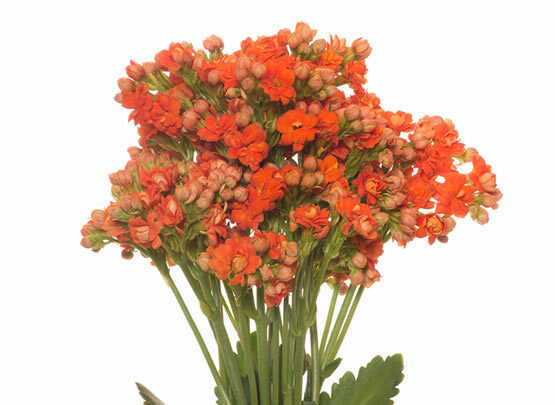 The Cut Kalanchoe is a beautiful and lasting cut flower in a wide range of colors. 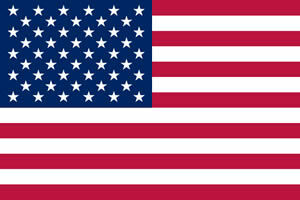 Known for its beautiful appearance and speciallyt for itÃ¢â‚¬â„¢s long durability. It can last almost 3 weeks in vase life. You will find clear water all through vase life. It can reach lengths of 40 to 60 cm."